The holiday season is a time to rejoice and reflect on all of life’s blessings. 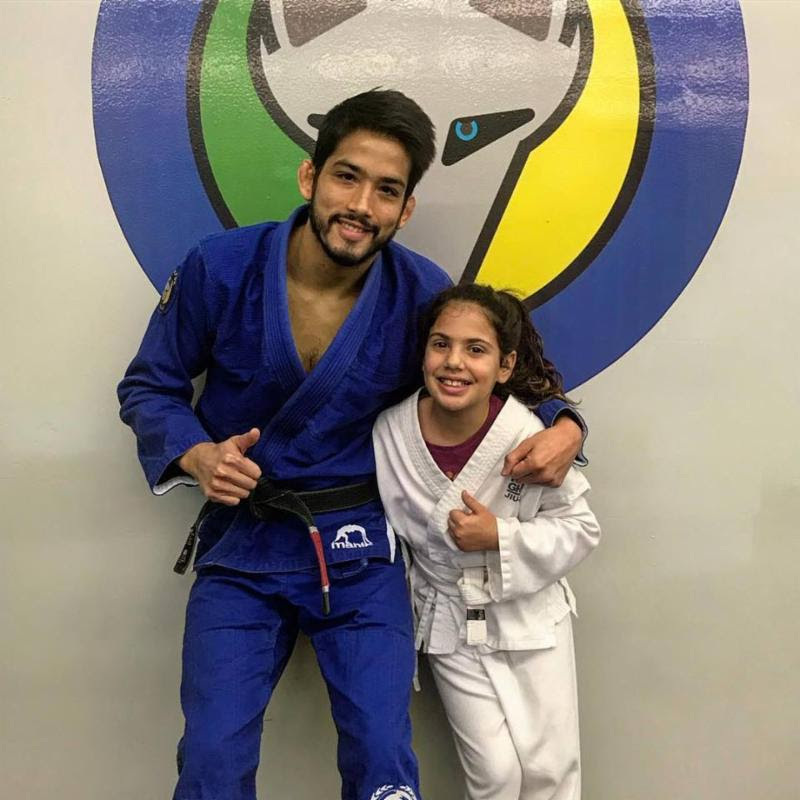 We should remember to be thankful for our training partners, who constantly help us become better humans on and off the mat. 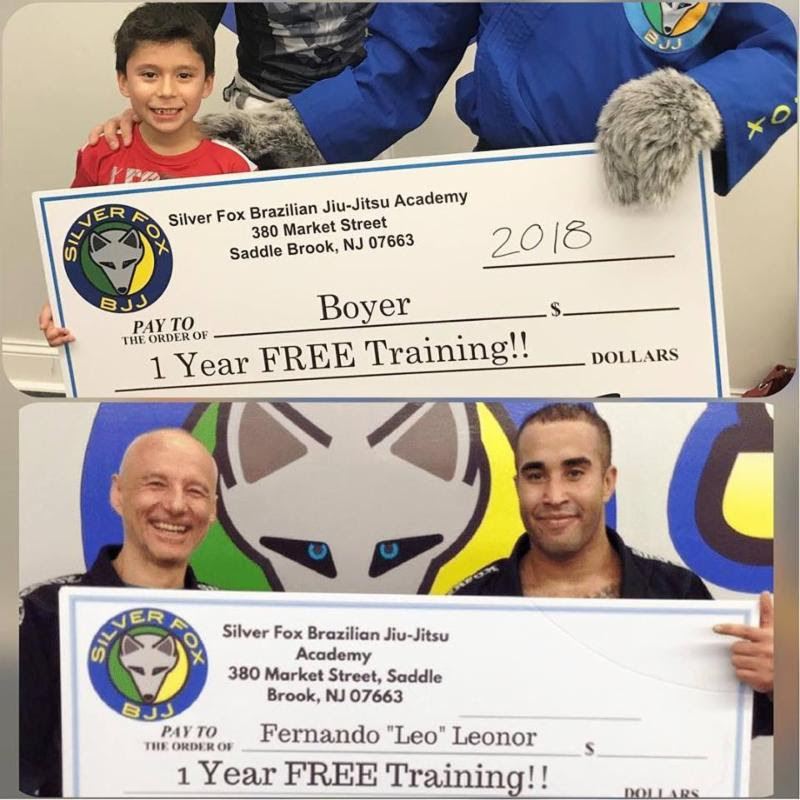 It is our sincere hope that many of the friendships made within the academy will be fruitful and lifelong. 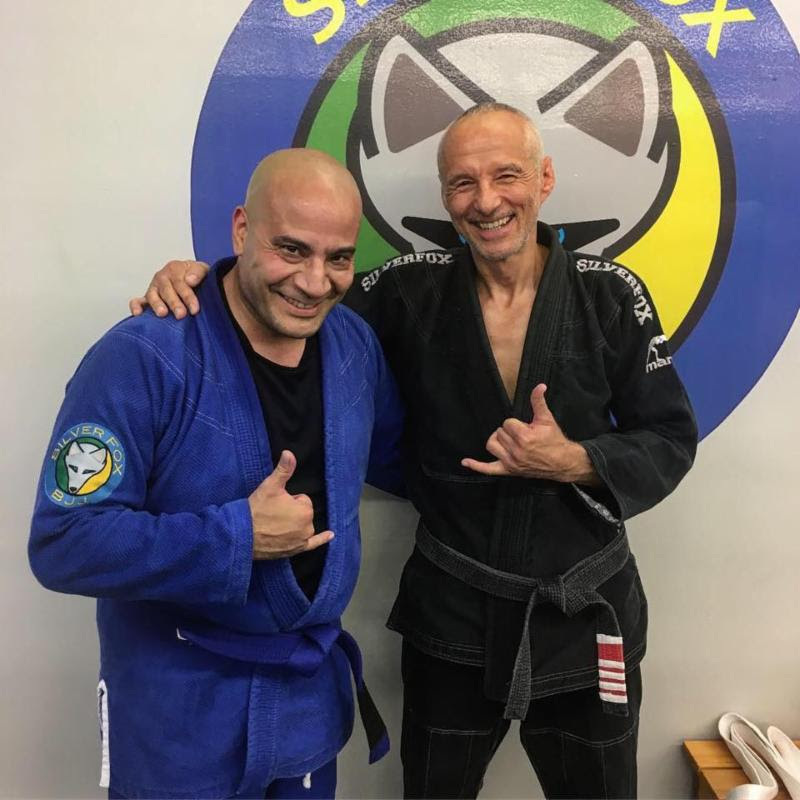 We may all come from different walks of life, but as martial artists we create a common ground that forges iron friendships as well as resolve in the face of the adversity that life can deal us. 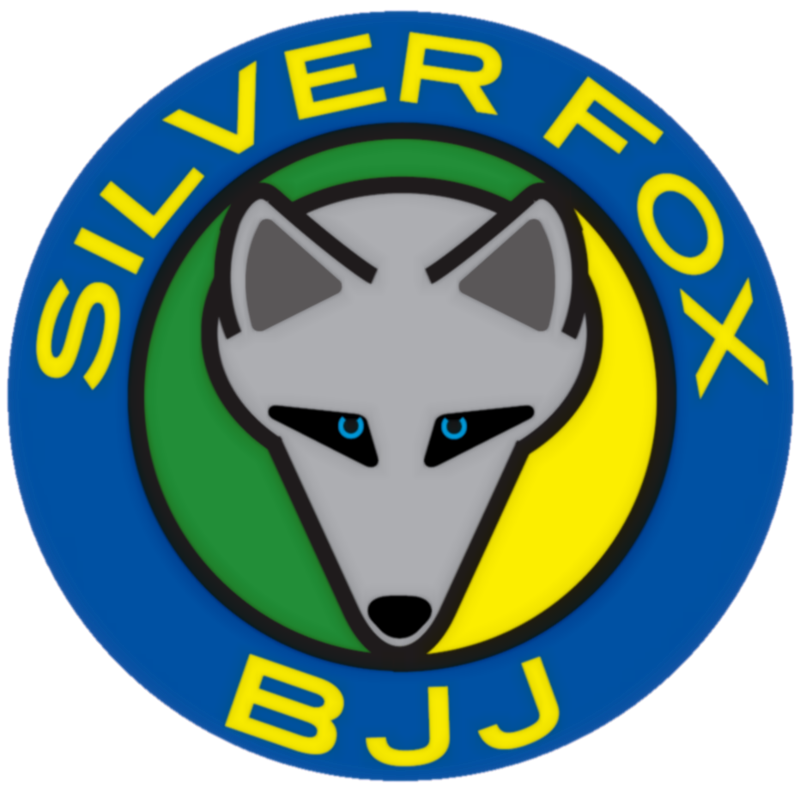 We at Silver Fox BJJ Academy truly feel blessed to have each and every student ! 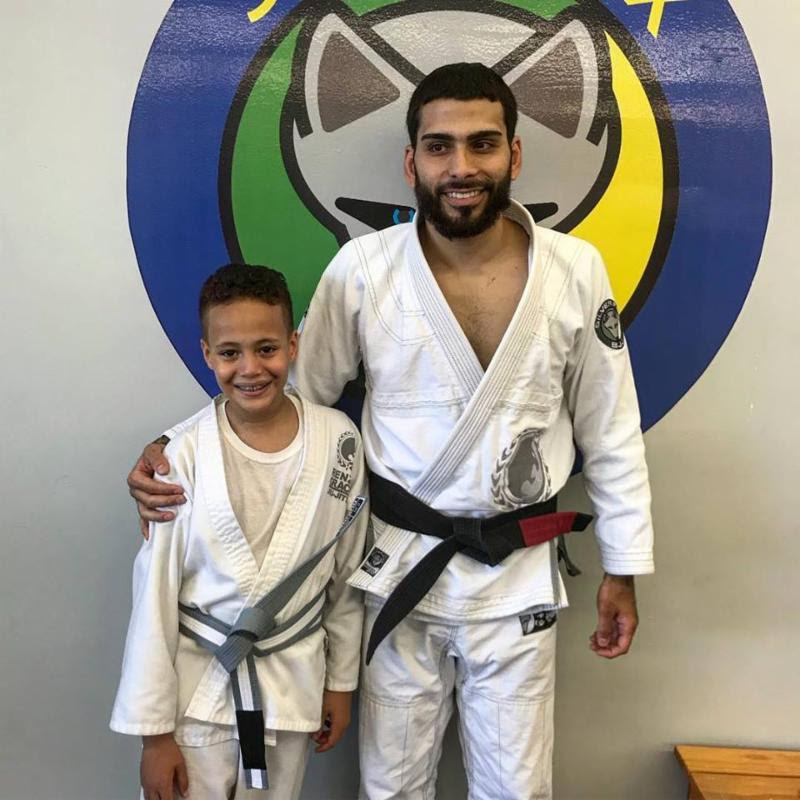 Amaury earned his Grey/White Belt! 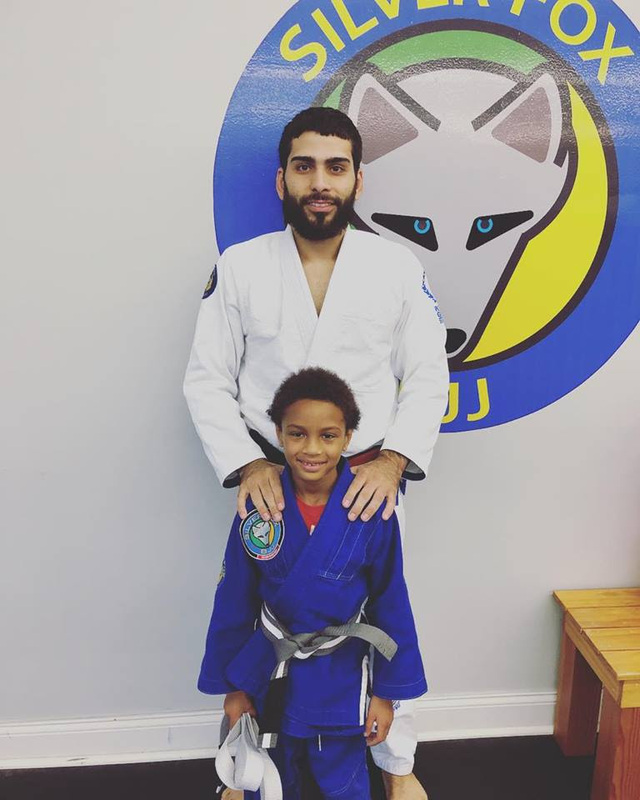 Romello earned his Grey/White Belt! 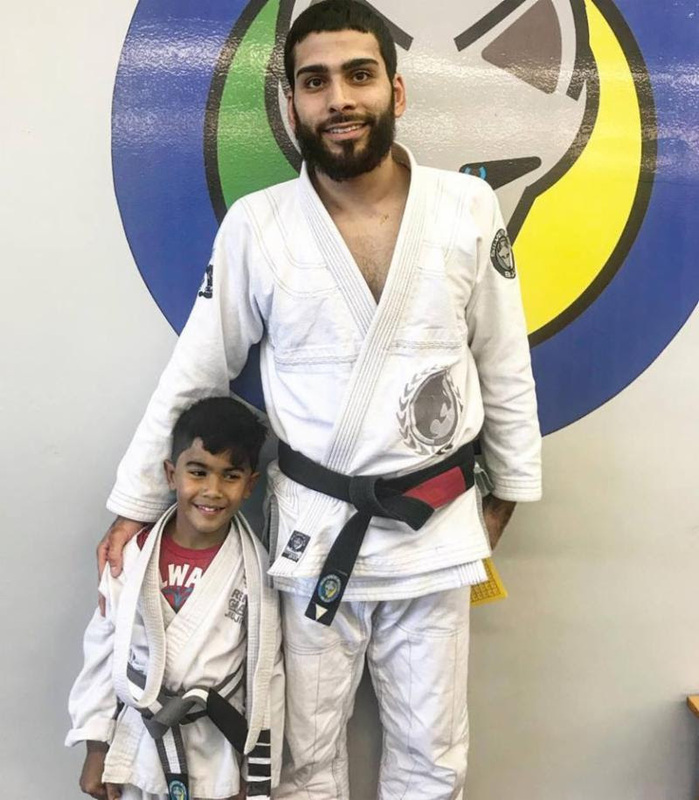 Jose earned his Grey/White Belt! 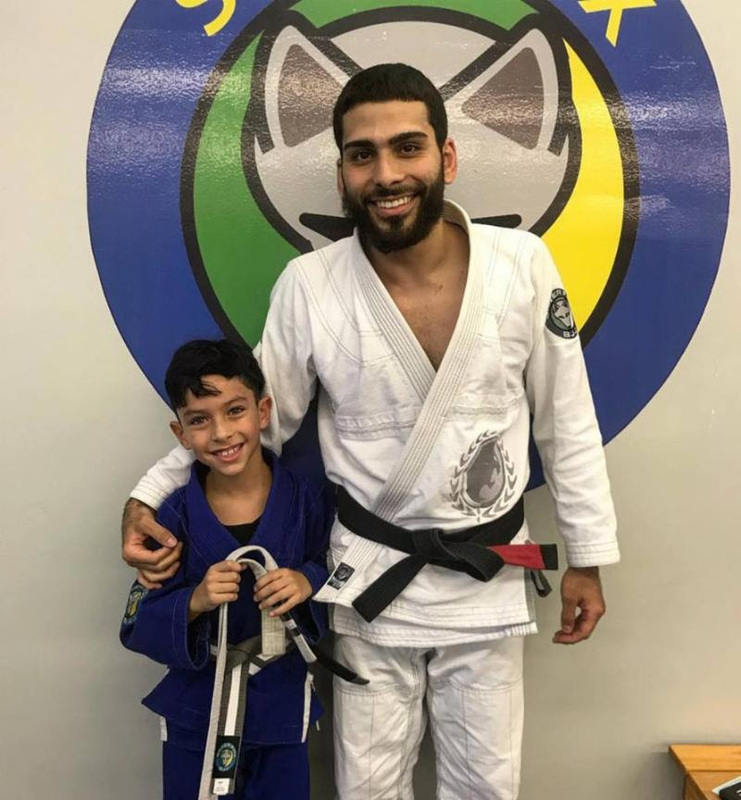 Ayaan earned his Grey/White Belt! 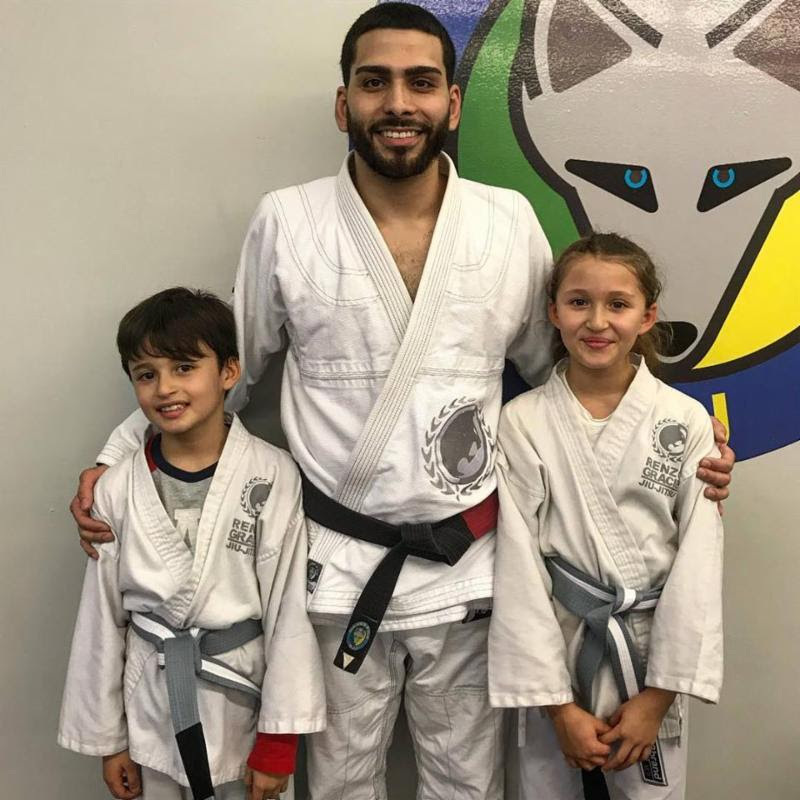 Nicholas & Mariana earned their Grey/White Belt! 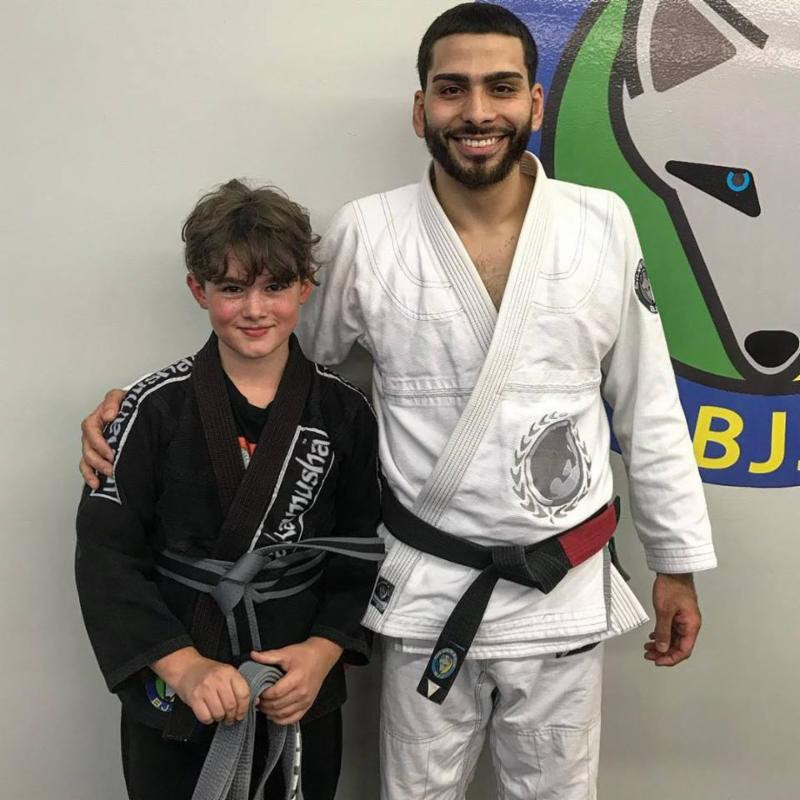 Jake earned his Grey Belt! 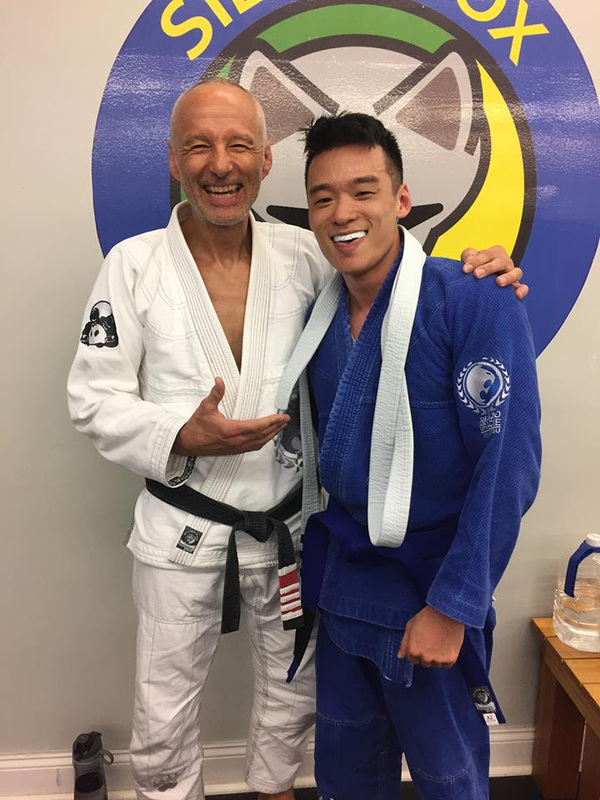 Mike earned his Grey/Black Belt! 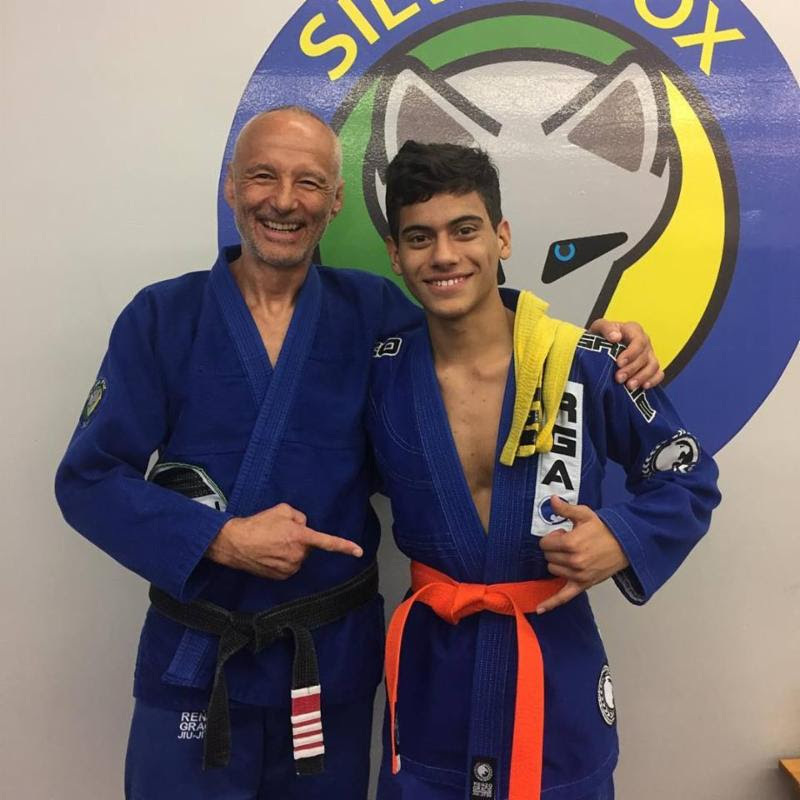 Santiago earned his Orange Belt! 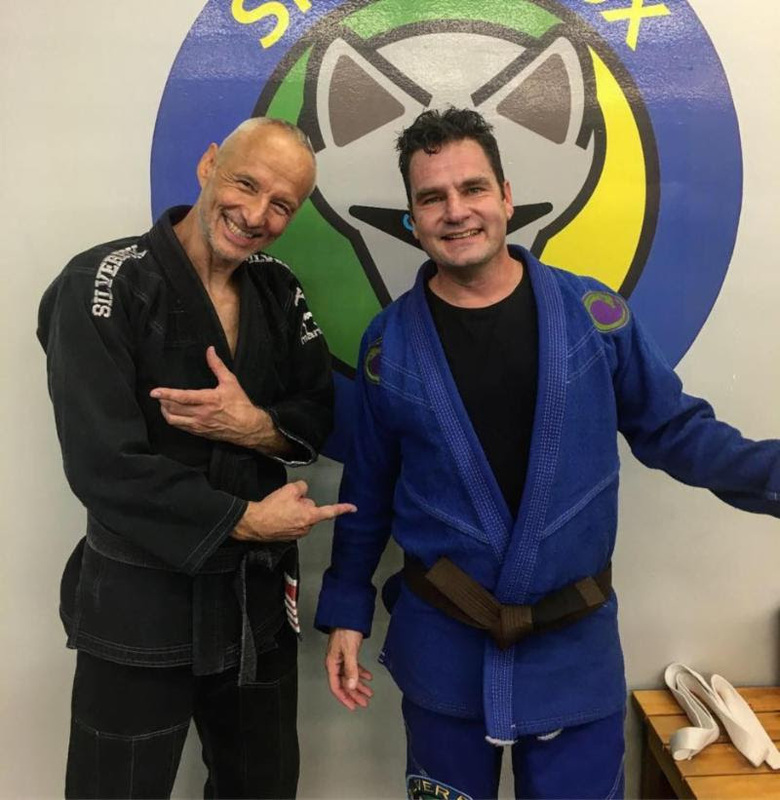 Jason earned his Blue Belt! 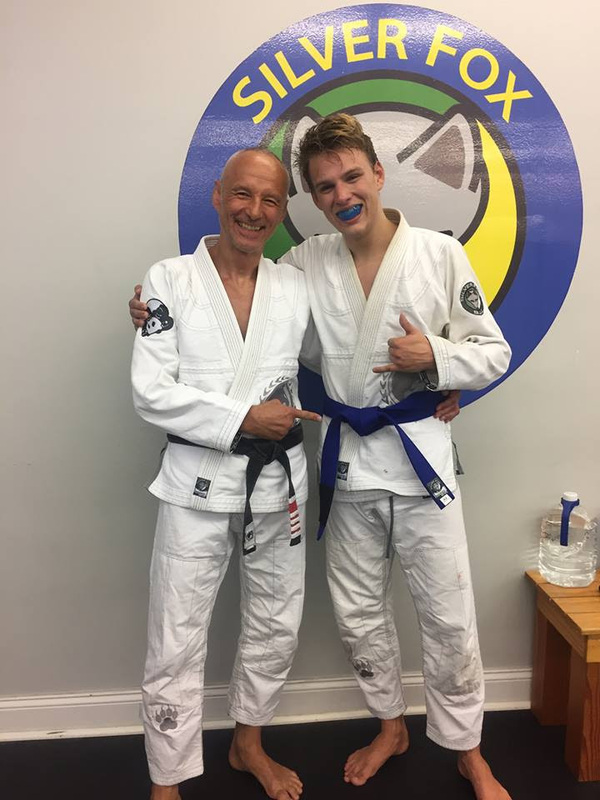 Alex earned his Blue Belt! 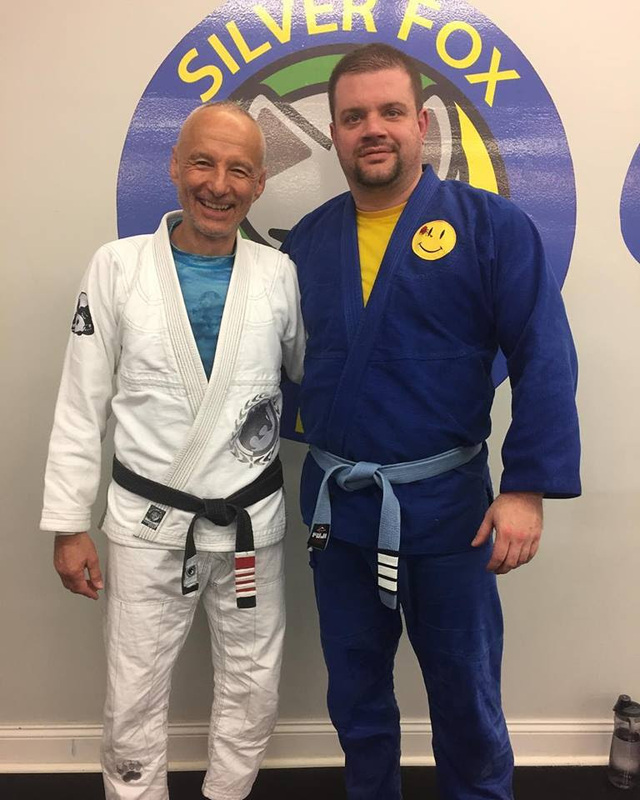 Mike earned his Blue Belt! 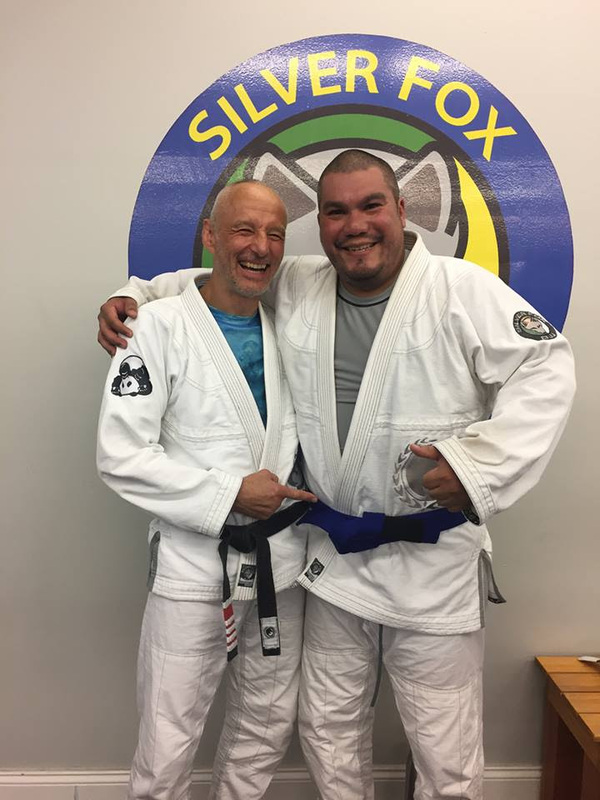 Ed earned his Blue Belt! 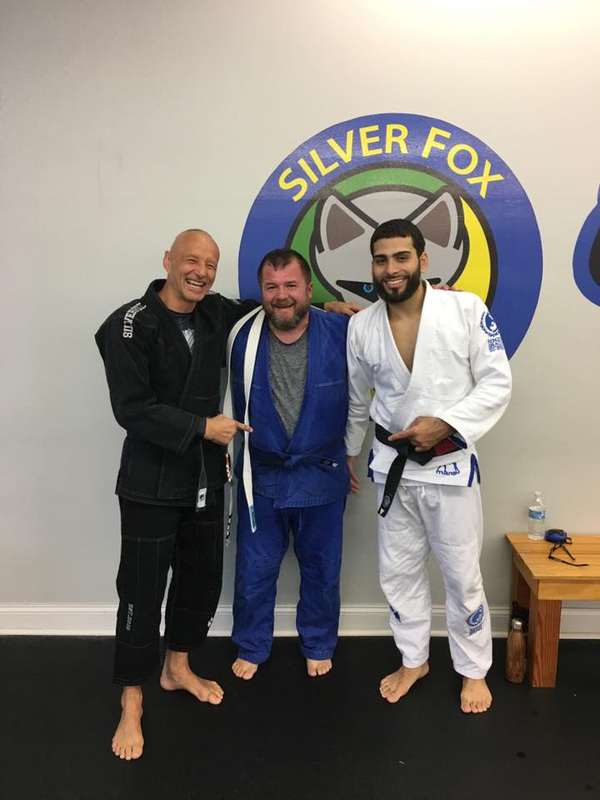 Kenny earned his Blue Belt! 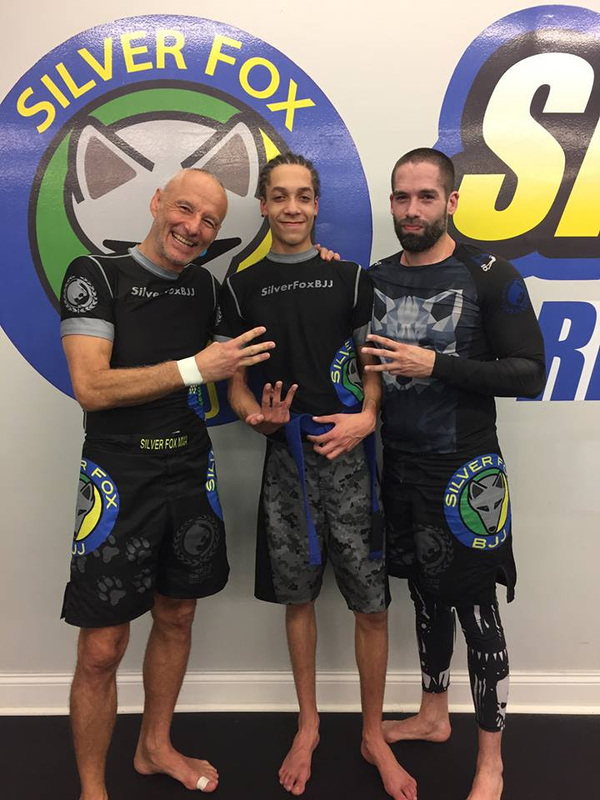 “3” earned his Blue Belt! 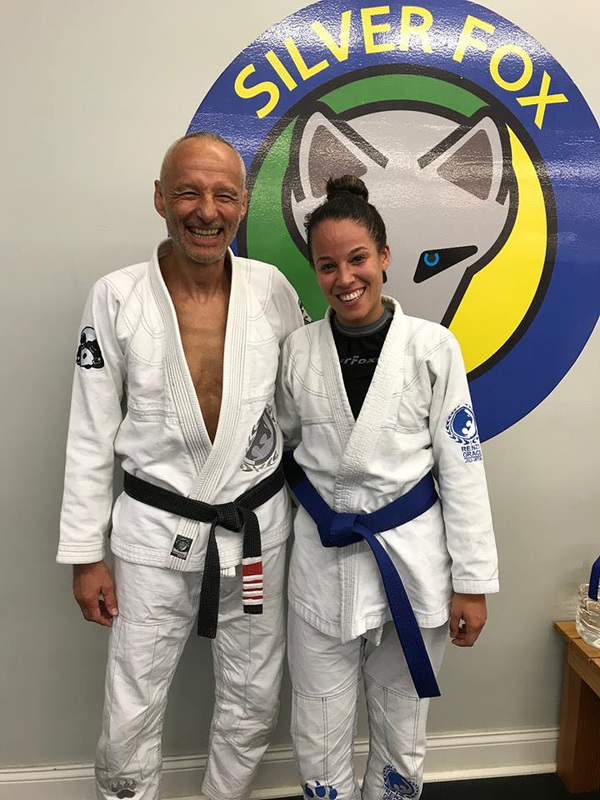 Tiffany earned her Blue Belt! 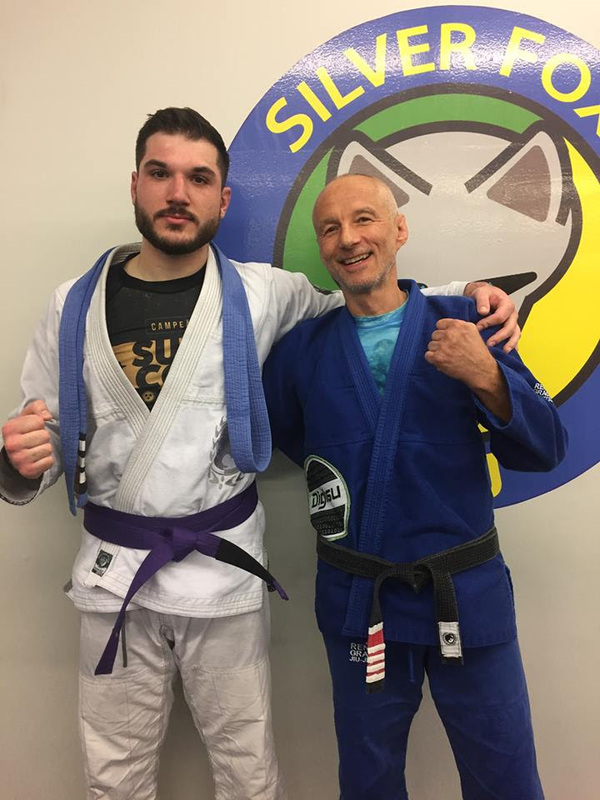 Cosmo earned his Purple Belt! 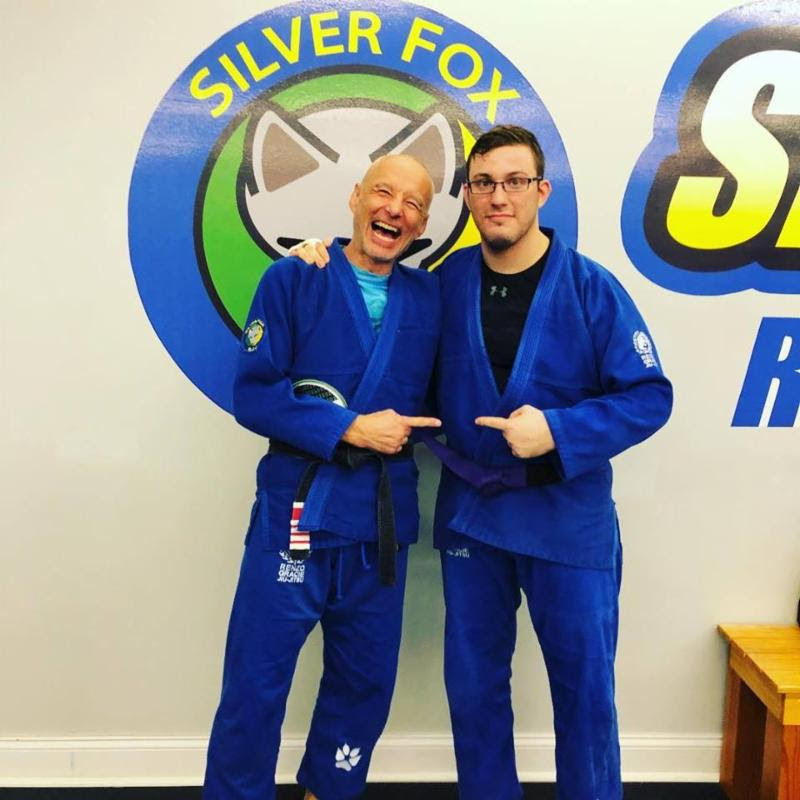 Adam earned his Purple Belt! 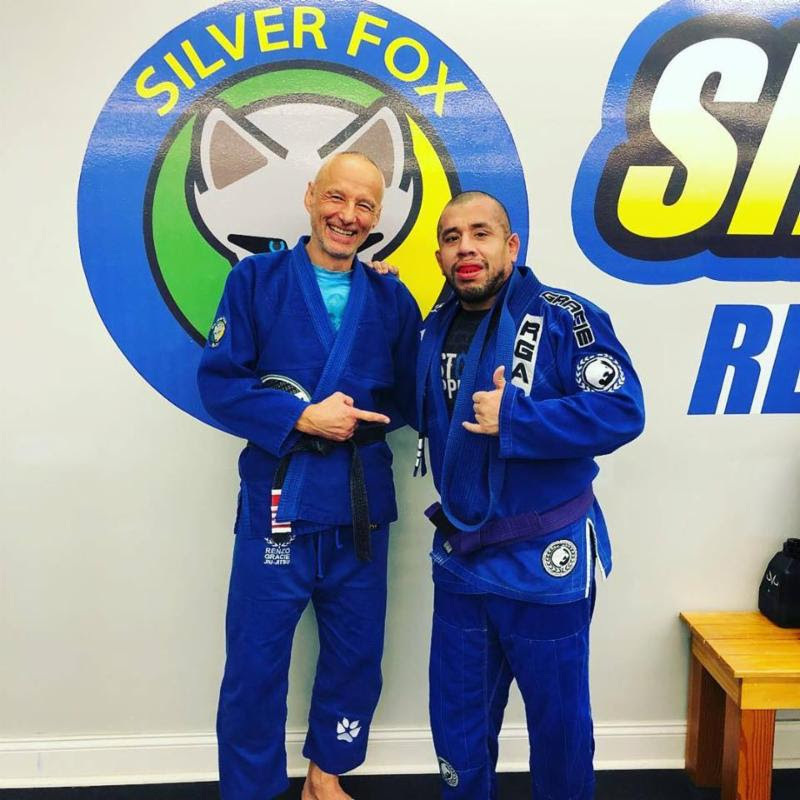 Luis earned his Purple Belt! 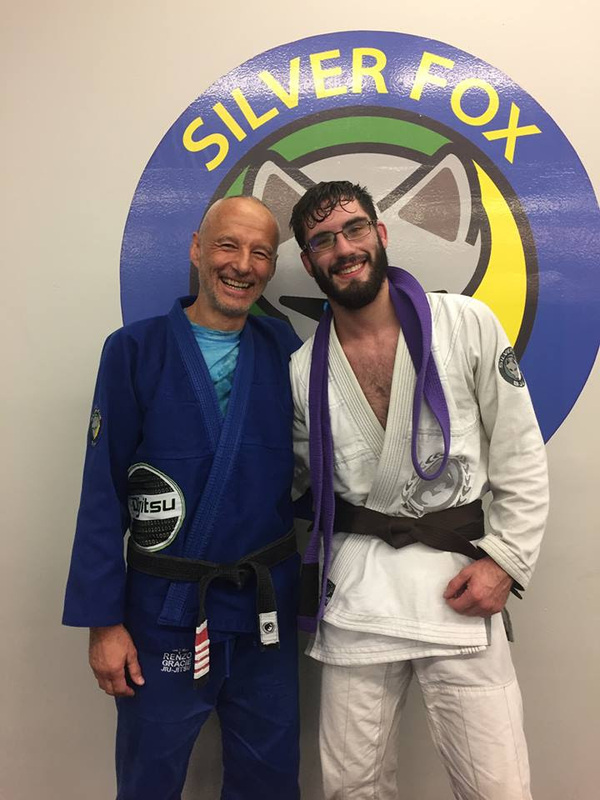 Maurice earned his Brown Belt! 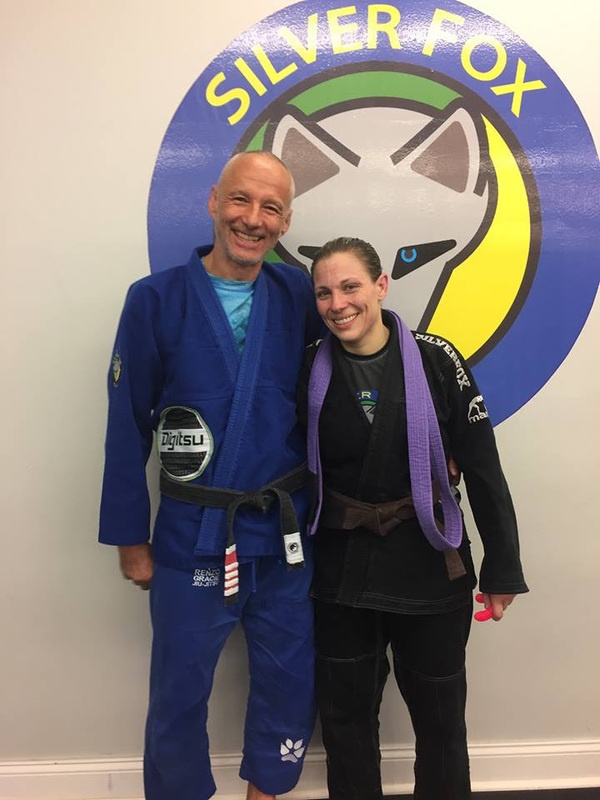 Sara earned her Brown Belt! 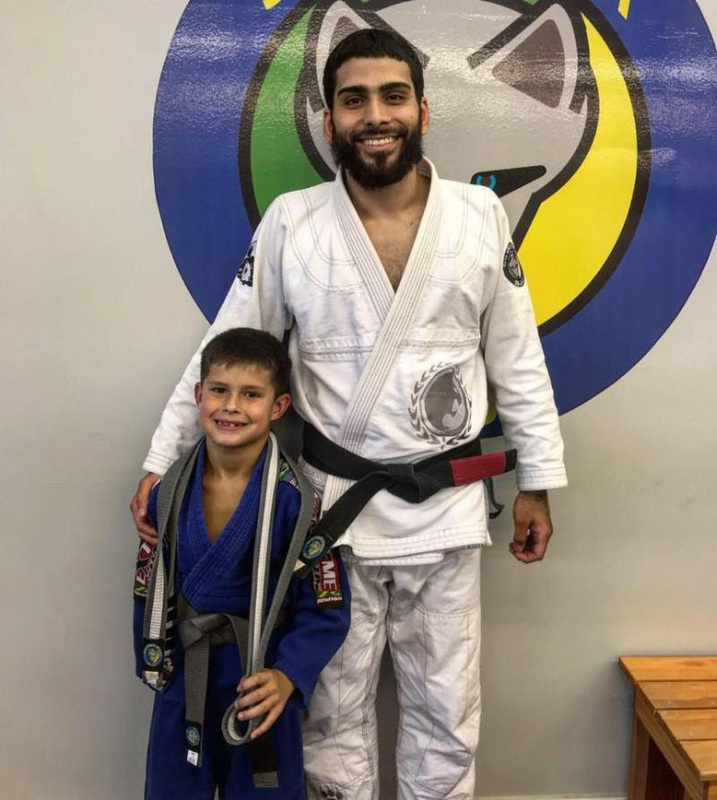 Teddy earned his Brown Belt! 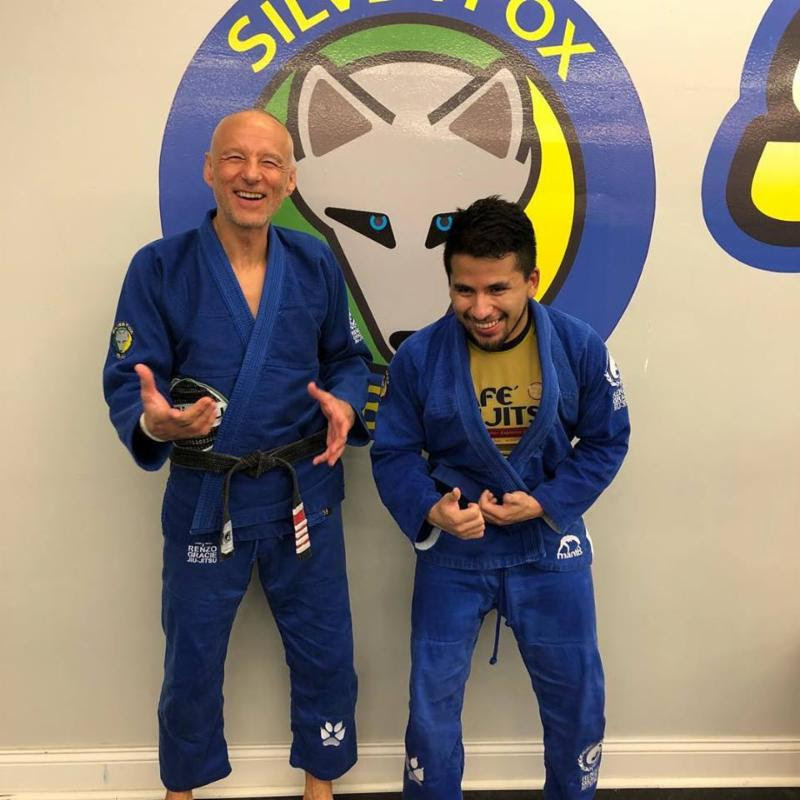 Please take a look at an interesting study done by one of our students and if you have time participate by clicking on the link and filling out the short questionnaire. 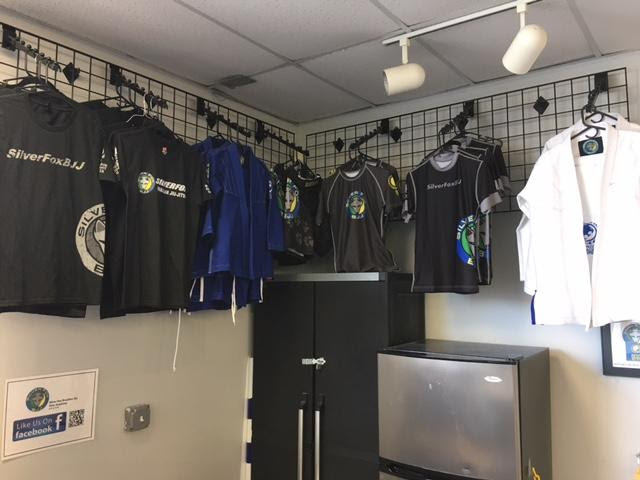 This research study is investigating how self-esteem a proponent of motivation plays a factor in jiu-jitsu as well the motivational factors and how they differ across gender. 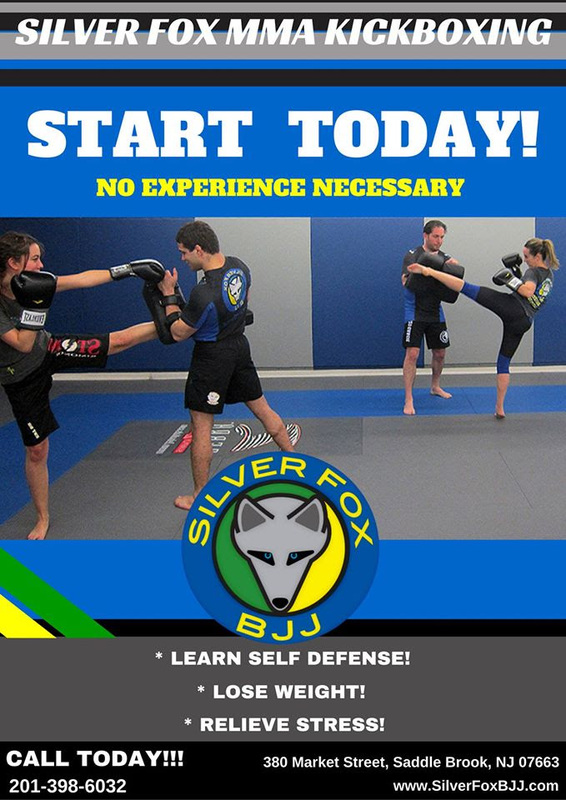 Please take time ( about 5-7 mins.) to complete this survey. 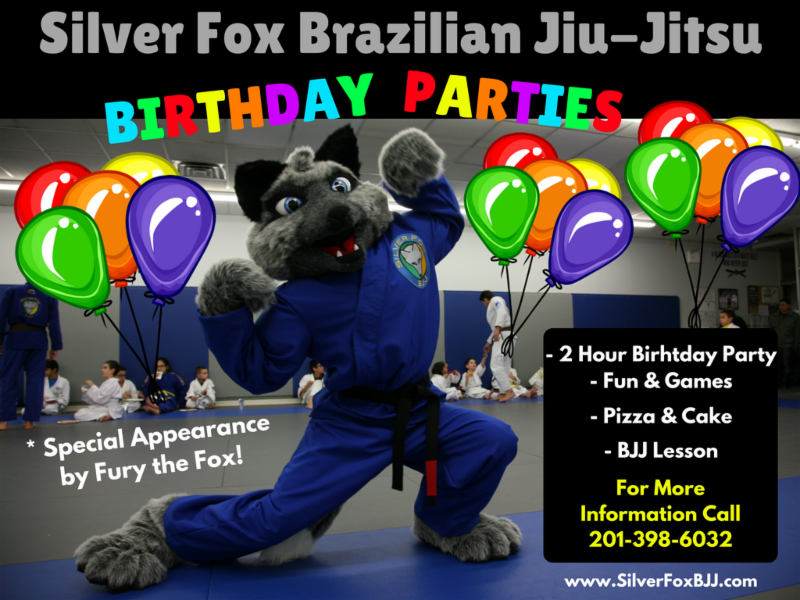 Your identity will be confidential. 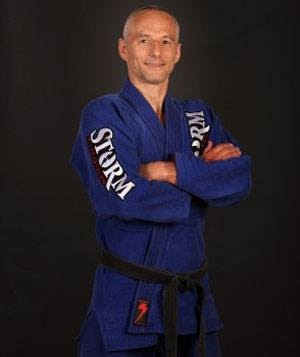 This research will help look at motivation and also shed light on the Jiu Jitsu world.